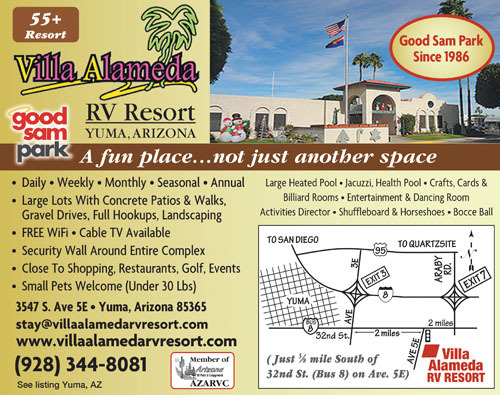 Villa Alameda RV Resort is luxurious RV living in a grove! Whether you're looking for a daily, weekly or monthly site, we have sites just for you! 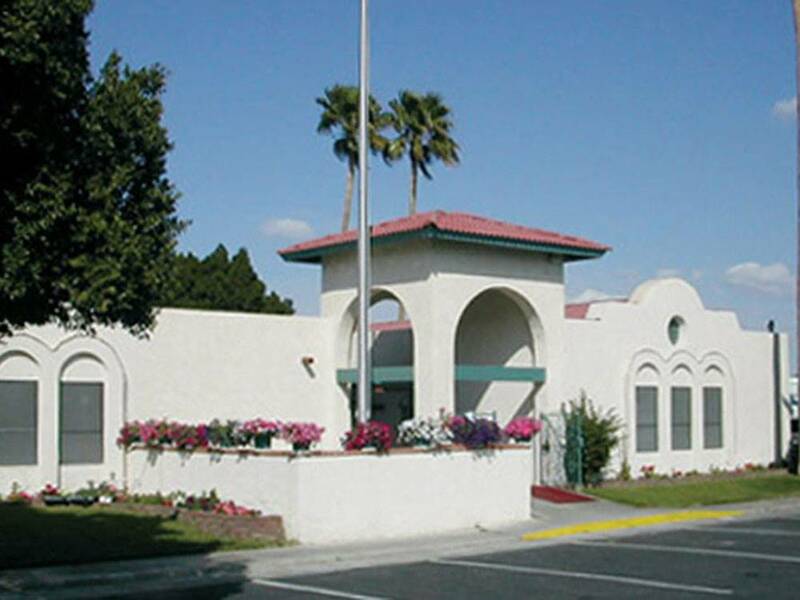 You will find a friendly, active community and a great place to call home! 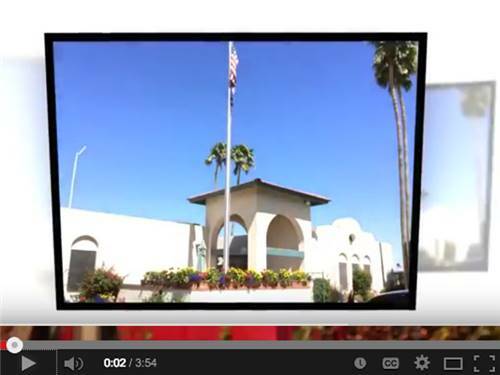 You'll love our snowbird climate and top rated amenities. So many activities & fun places to explore. When you stay 4 months starting in December, your 4th month is 30% off! Bet you stay even longer at this fabulous resort.